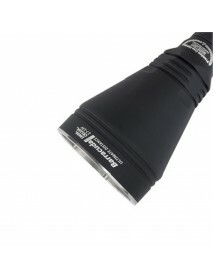 Armytek Partner C4 Pro v3 XP-L Warm White 1349 lum.. LED LIGHT OUTPUT: 1349lmBEAM DISTANCE:187mLED:Cree XP-LLENGTH:188mmBODY DIAMETER: 24.5mmHE..
Armytek Viking Pro v3 XP-L White 1250 lumens 9-Mod.. LED LIGHT OUTPUT: 1250lmOTF LIGHT OUTPUT: 1050lmBEAM DISTANCE:370mPEAK BEAM INTENSITY :335..
Armytek Partner C2 Pro v3 XHP35 White 2100 lumens .. LED LIGHT OUTPUT: 2100lmOTF LIGHT OUTPUT: 1700lmBEAM DISTANCE:192mPEAK BEAM INTENSITY :920..
Armytek Partner C2 Pro v3 XP-L White 1250 lumens 8.. LED LIGHT OUTPUT: 1250lmOTF LIGHT OUTPUT: 1050lmBEAM DISTANCE:174mPEAK BEAM INTENSITY :756..
Armytek Partner A2 Pro v3 XP-L White 850 lumens 8-.. 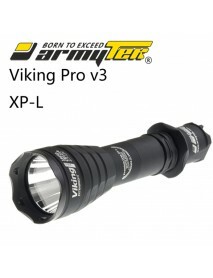 LED LIGHT OUTPUT: 850lmOTF LIGHT OUTPUT: 700lmBEAM DISTANCE:143mPEAK BEAM INTENSITY :5080c..
Armytek Partner A2 Pro v3 XP-L Warm White 791 lume.. LED LIGHT OUTPUT: 850lmOTF LIGHT OUTPUT: 700lmBEAM DISTANCE:139mLED:Cree XP-LLENGTH:150mmB..
Armytek Barracuda Pro v2 XHP35 HI Warm White 1720 .. 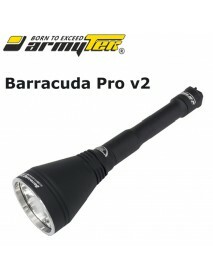 LED light output:1720lmOTF light output:1390lmBeam distance:775mPeak Beam Intensity:160000 cdLED:Cre..
Armytek Barracuda Pro v2 XHP35 HI White 1850 lumen.. 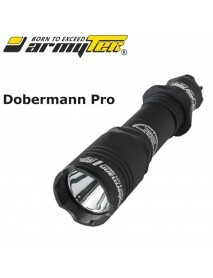 LED light output:1850 lmOTF light output:1500lmBeam distance:800mPeak Beam Intensity:160000 cdLED:Cr..
Armytek Dobermann Pro XHP35 HI White 1700 lumens 9.. 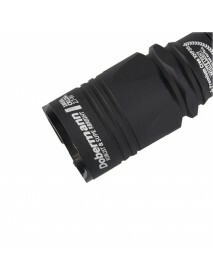 LED light output:1700lmOTF light output:1400lmBeam distance:395mPeak Beam Intensity:39000 cdLED:Cree..
Armytek Dobermann Pro XHP35 HI Warm White 1580 lum.. LED light output:1580lmOTF light output:1300lmBeam distance:383mPeak Beam Intensity:39000 cdLED:Cree..
Armytek Partner A1 v3 XP-L White 600 lumens 6-Mode.. 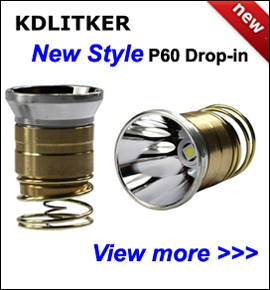 LED light output:600lmOTF light output:500lmBeam distance:115mPeak Beam Intensity:3280 cdLED:Cree XP..
Armytek Partner A1 v3 XP-L Warm White 558 lumens 6.. 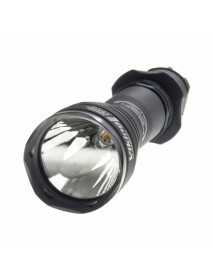 LED light output:558lmOTF light output:465lmBeam distance:112mLED:Cree XP-LBody color:Mat BlackWater..
Armytek Partner A1 Pro v3 XP-L White 600 lumens 8-.. LED light output:600lmOTF light output:500lmBeam distance:115mLED:Cree XP-LBody color:Mat BlackPeak ..
Armytek Partner A1 Pro v3 XP-L Warm White 558 lume..